Viewed through rosy coloured specs, the state of English and Welsh-language literature in Wales can only be described as healthy. Since its launch in 2006, the annual Dylan Thomas Prize has flourished, helping not just to forge links between Swansea and the rest of the world, but more importantly reaffirming the belief that in Wales, literature is taken extremely seriously. In June, the Welsh Book of the Year was announced, with prizes being awarded for works both in English and Welsh. This year’s short-listed writers were an eclectically talented bunch, ranging from Lloyd Markham’s quirkily comic Bad Ideas/Chemicals (Parthian), poet Robert Minhinnick’s prize-winning Diary of the Last Man (Carcanet), to Crystal Jones’ award-winning novel Light Switches Are My Kryptonite, (Honno). 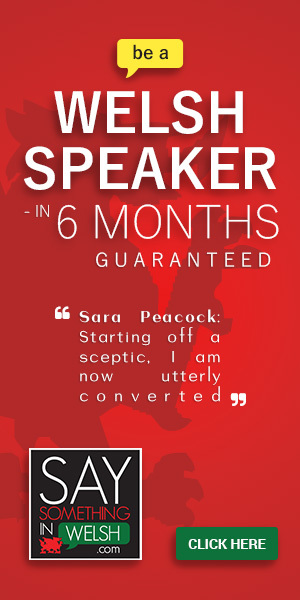 Her confidence in the Welsh book scene, and in its sense of vibrancy and self-belief, can surely only be a good thing for present and future generations of readers and writers in Wales. However, there is also a sense that not all Welsh industries are serving the literary market as well as they might. 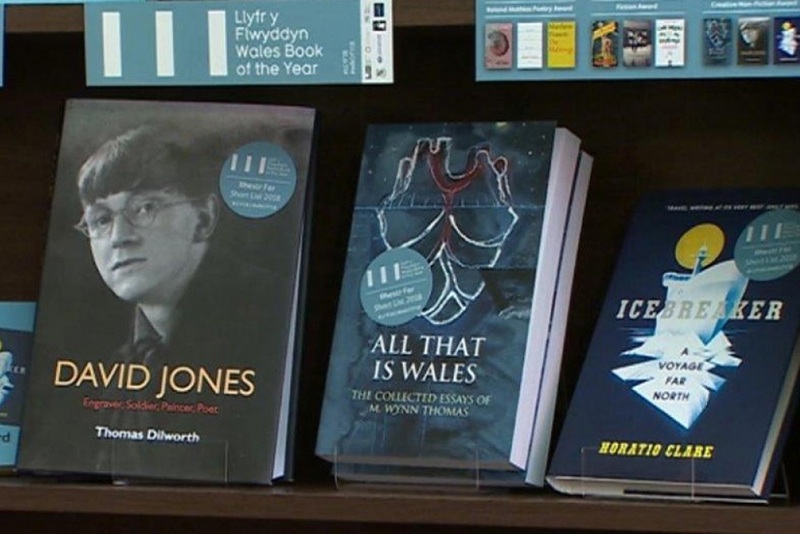 Without even giving Welsh Book of the Year prize-winners time to enjoy news of their success, an article published by BBC Wales claimed that book sales of shortlisted titles had been poor. According to data they had received from Nielson, a global company with a focus on collecting data from large stores, even sales of award-winning Minhinnick’s poetry collection had been meagre. Naturally, Literature Wales’ response was justifiably robust and much was made of the fact that Nielson rarely receives data from small, independent bookshops and publishing companies, which is where the majority of these titles receive their best sales. It is unfortunate that larger book chains such as Waterstones often do so little to promote the Welsh book industry. In Cardiff’s Waterstones, Wales’ supposed flagship store, the Welsh literature section is hidden away upstairs. In Swansea, the three cases devoted to all things Welsh prop up the stationery section, standing adjacent to kitsch notebooks and garden giftware. Here, Welsh and English language books co-exist in a tiny space, along with travel guides and biographies of notable Welsh personalities. There is little room for multiple copies and for the seller reviews that adorn the shelves in the rest of the shop. Shortly after the winners of the Welsh Book of the Year were announced, I took a trip to Swansea’s Waterstones, fully expecting to be met at the entrance by a table laden with the books of shortlisted writers. Instead, I found the usual Richard and Judy type recommendations, several celebrity endorsements and the obligatory jubilee of all things Harry Potter. There is absolutely nothing wrong with reading any of these novels, we are all entitled to read what we enjoy. But, for once, I would like to walk into Waterstones and see the fact that I am in Wales reflected by the books on the shelves. This is a point recently made by writer Gary Raymond, whose novel The Golden Orphans is receiving the sort of reviews many writers can only dream about. Despite its launch being held in the Cardiff branch of Waterstones, the store has apparently yet to order any more copies. The book is not set in Wales and does not reference Wales. I am left to ponder, therefore, as Raymond himself does, if his lack of shelf presence is because he is Welsh and has chosen to be published by Parthian? It seems more and more as if only small, independent bookshops are willing to remain loyal to the Welsh publishing industry and this is such a shame. 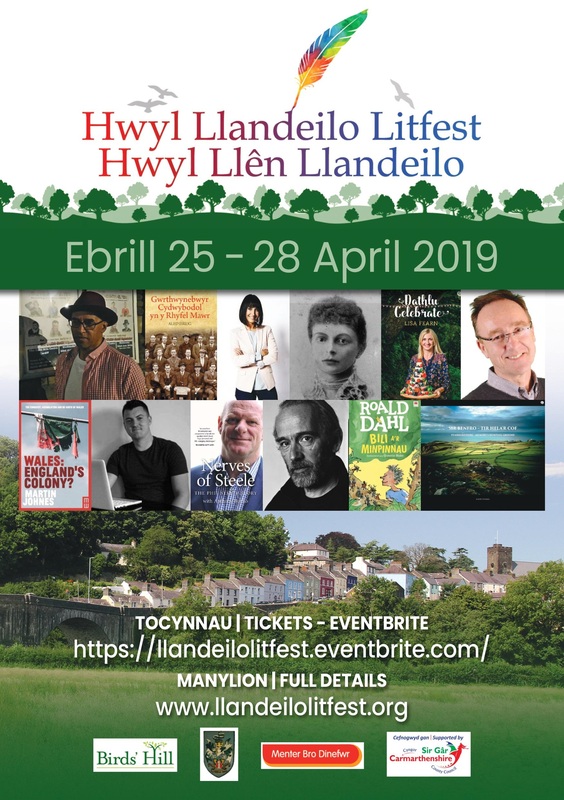 Surely the only way to highlight the excellent literature on offer to readers, is if the whole of Wales comes together to celebrate the richness and quality of its literary scene. Instead of bemoaning apparent poor book sales, BBC Wales would have served its licence fee payers better by praising the work of the prize-winners and indeed by acknowledging in a positive way all of those involved in Welsh culture.